I hope you enjoy and because I don't have an interview here are some goodies to do with the book. That trailer was awesome! 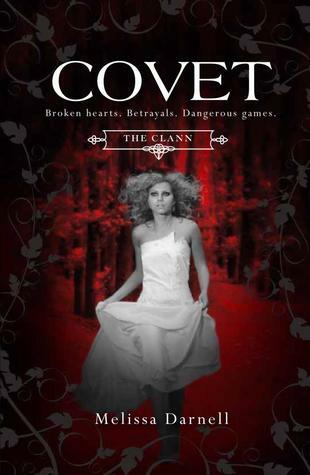 I hope you enjoyed you stay here fro the crave blog tour and I send you out with the cover for Covet, the second book!